I like to think finding special gifts for little girls is my specialty; three favorites for 2008. 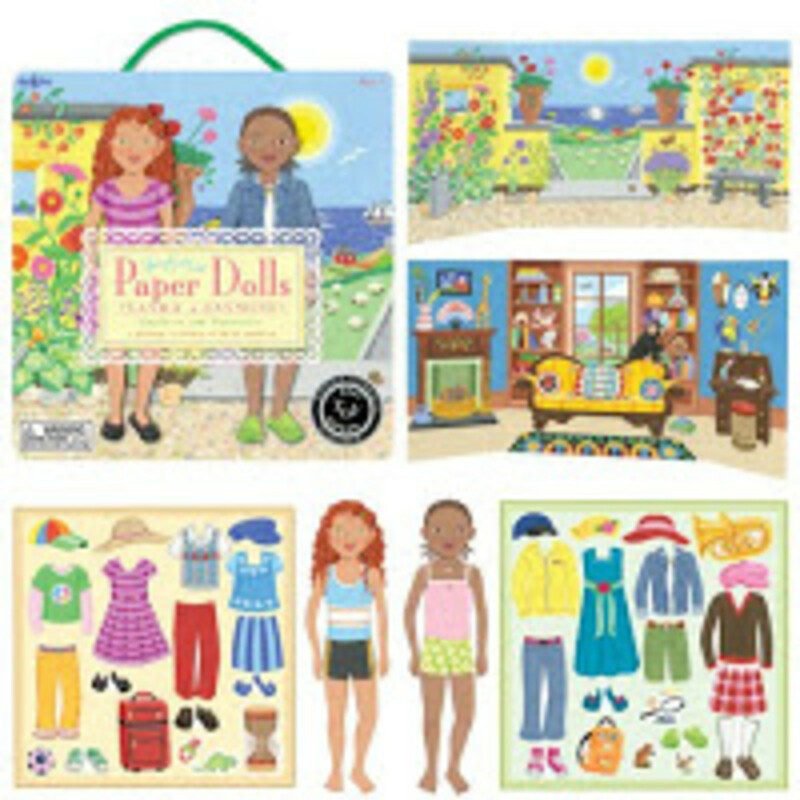 Eeboo Paper Doll Set: These wonderful sets inspire creative play and big dreams. Professions include astronomer, explorer and more. Each set includes a carrying case, interchangeable outfits and backdrops. Eeboo&apos;s quality can&apos;t be beat and this gift is perfect for travel $14.95. Momtrends suggests ages 4 and up. or stroller to complete this perfect gift. 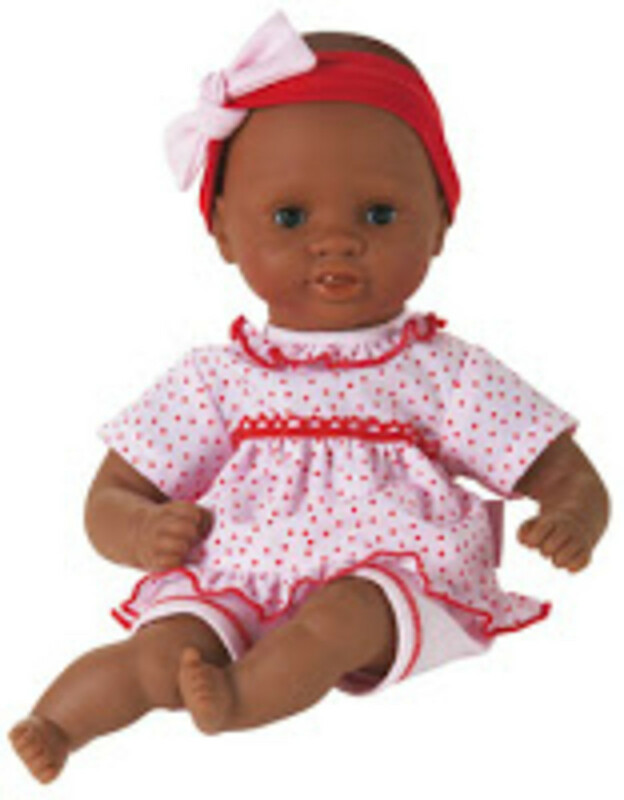 Momtrends suggests ages 18 mos and up. SFMusicBox.com makes some very special items. A music box is a wonderful place to hide treasures and keepsakes, it provides a little nighttime soothing and will be appreciated long after the batteries run out in a new game. For my girl the Carousel Box ($50) would be a hit. Trendier kids will love the Hannah Montana Jewelry Box. ($14.99). Of course, with the traditional ballerina or Christmas box you can never go wrong. Momtrends suggests ages 3 and up.